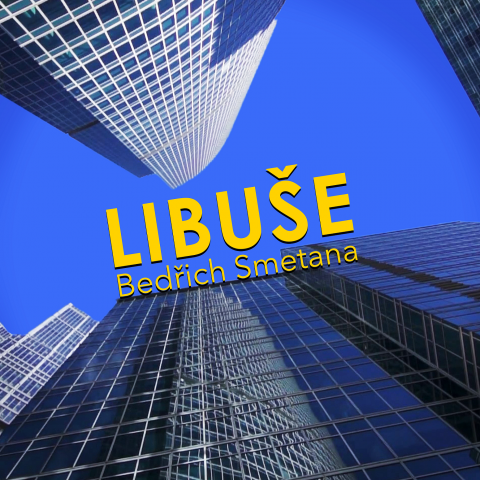 University College Opera is proud to present the British première of Bedrich Smetana’s Libuše. Returning to the newly refurbished Bloomsbury Theatre, the cast and orchestra, composed of both professionals and students, will be led by musical director Charles Peebles and director Cecilia Stinton. Composed in 1871-72, UCO reimagines Smetana’s Bohemian queen and her medieval court in the modern-day city, where soaring skyscrapers promise glamour and wealth at a human cost. Born into a celebrated legal dynasty, Libuše, having inherited her late father’s firm, is queen of the corporate world and obliged to assert herself as its leader, working tirelessly to expand the firm and prove herself. A quarrel between her two most-valued senior partners, Chrudoš and St’áhlav, throws the stability of her company into jeopardy and Libuše feels the true loneliness of being a woman at the top. Who can give her the support she needs? To book tickets see website link below.